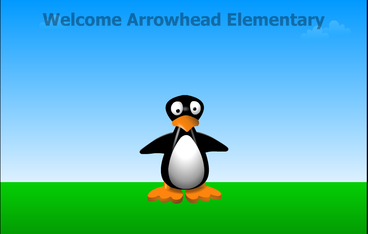 If logging in at home, please use this access code so the website will recognize you are part of Arrowhead School. ​Goal is at least 12% a month to reach full syllabus of 100% by End of the School Year! Here is our Wonders Reading Series also online! ​Double Click the link & use the login in your planner cover. 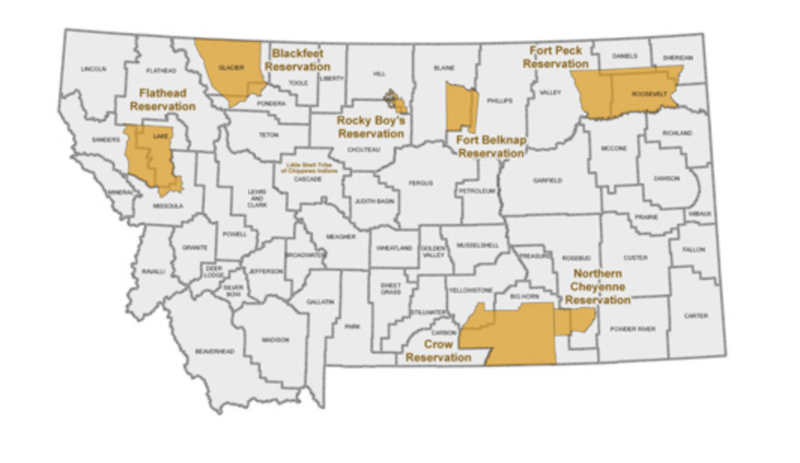 ​Click the link to learn more about each Native America Montana Tribe. Record your score on the your "Goal Sheet".